Omega-3 fatty acids are the building blocks of the cells in the body and are required for proper neurological function. Omega-3 fatty acids have also been shown to decrease the risk of cardiovascular disease and stroke. 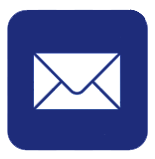 For those with ADD/ADHD, EPA and DHA may assist with better concentration and focus. Rheumatoid arthritis pain may also be alleviated through omega-3 supplementation. DHA and EPA are also important to healthy vision. 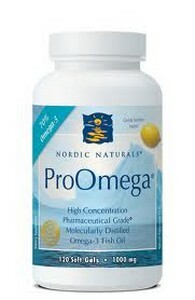 ProOmega from Nordic Naturals contains high levels of omega-3 fatty acids from fish oil. ProOmega has been purified through molecular distillation to remove impurities, PCBs, and heavy metals. Omega-3 fatty acids are essential nutrients to the healthy functioning of the body on a cellular level. 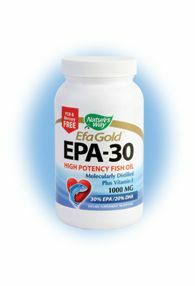 EPA and DHA, the two most important omega-3 fatty acids benefit the heart, the brain, and the immune system. Suggested Use: Two capsules daily, with meals, or as directed by your health care professional or pharmacist. Other Ingredients: Purified deep sea fish oil (anchovies and sardines), soft gel capsule (gelatin, water, glycerin, natural lemon oil), natural lemon oil, d-alpha tocopherol, rosemary extract. 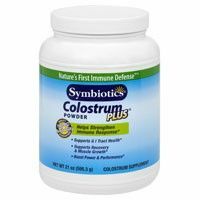 I have been using this product for several months now for overall health. I have noticed a shine to my hair and my nails are stronger. My skin tone is also must healthier looking. I believe it is also helping my immune system, because normally I get colds and flu's however have not suffered with any of that either. 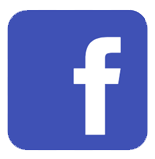 Nordic Naturals is an excellent brand. I like the fact that if I buy 3 or more bottles from Seacoast Vitamins I receive free shipping. Nordic is the brand I like for fish oil because of the natural lemon flavoring they use, and also because they distill their fish oil. It's really strong, the combination of EPA, DHA and EFAs. Highly recommended. 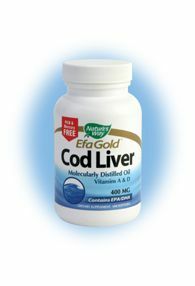 The only fish oil product that works for me since it is tasteless and easy to swallow. Great product of the highest quality...Speifically recommended by my Doctor. This exact product was recommended by my physician. I take 6 gms. daily. My memory seems stable at this point. I have no aftertaste, nor any other side effects. 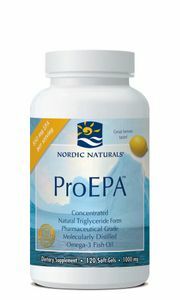 I have been taking Nordic Natural Pro Omega Fish Oil pills for approximately 3 years now. After a few short weeks I could really feel the difference in my body. When I got out of bed in the morning I didn't feel like I was 90 years old. I could move and bend my back right away, it felt real good to not feel the stiffness in my back. And as for my brain...I didn't have that fogginess, you know like the elevator is not going to the top of the building. It feels good to be on top of things. If I run out of pills, I can feel a bad difference right away. I tell all my friends about fish oil pills. For multiple health reasons including lowering cholesterol, skin health, and brain health. This is the best fish oil I have ever taken, and I definitely notice a difference in the health of my skin. also, this is a very good company to deal with. My package arrived promptly after my Internet order, and there was free shipping! This product is an essential part of your daily supplement intake and makes your skin glow with health! Question: Will I gain weight taking a fish oil? 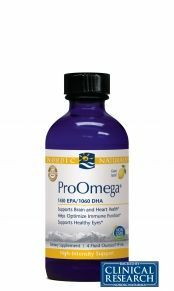 A: Nordic Naturals ProOmega is a pharmaceutical grade of fish oil, easy to digest without the fishy "burp" after taste. Some low grade fish oils that are not easily digested can result in bloating and weight gain. 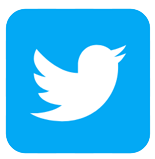 According to a study published in the International Journal of Obesity participants who used fish or fish oil in their reduces calorie diet experienced more weight loss than subjects that consumed an energy restricted diet without fish oil. Another study conducted in the American Journal of Clinical Nutrition found that taking fish oil supplements and regular exersice helped improve cardiovascular health, fish oil supplements independently helped reduce body fat in overweight participants.